You can win one million Naira or two hundred and fifty thousand Naira, or one hundred thousand Naira in the latest N-Power Impact Series Competitiondesigned for N-Power beneficiaries in Nigeria. In this guide you how you can win N-Power’s 1 million Naira through the impact you have made in your community and your place of primary assignment (PPA). 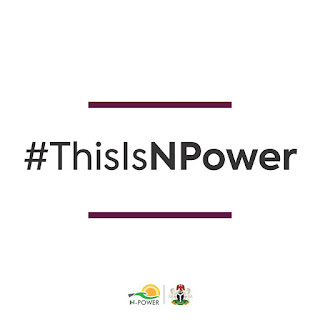 But first…What is N-Power Impact Series Competition?